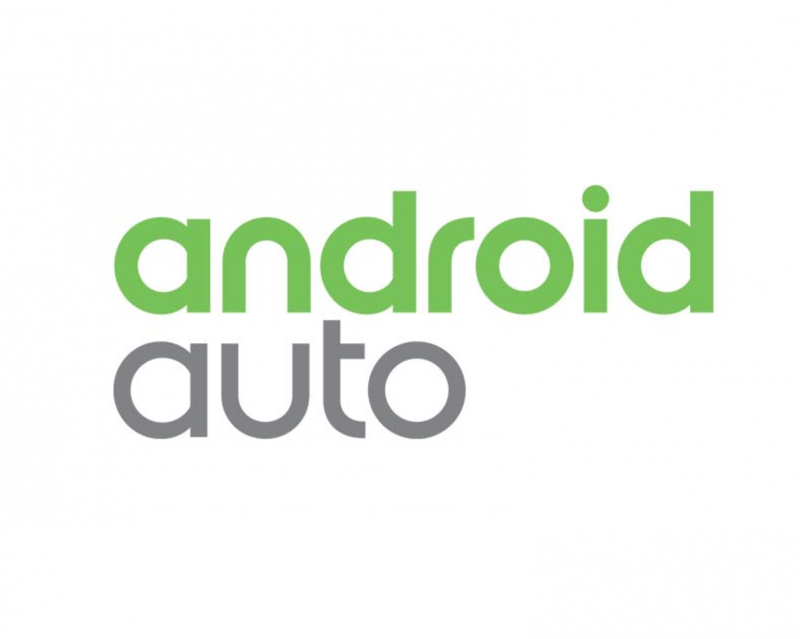 Android Auto adds an untold level of convenience to your driving experience. For years, people have been sticking suction cup smartphone holders to their dashboards so they can get quick glimpses at apps such as Google Maps. With Android Auto, that’s no longer necessary, but there’s a downside in that it requires a compatible infotainment system. If your car doesn’t have the requisite hardware, though, there’s another way: OpenAuto, which lets you create your own Android Auto head unit with a display, Raspberry Pi, and an 8GB (or larger) microSD card. OpenAuto, which was released earlier this month by XDA Senior Member f1x, is an open source Android Auto head unit emulator. The project is based on aasdk library and Qt libraries, and also taps Boost libraries, CMake, the Broadcom ilclient from the RaspberryPi 3’s firmware, and the OpenMAX IL API. For those curious about the technical details, be sure to check the GitHub page here and the setup instructions. The Raspberry Pi is coveted by enthusiasts and developers alike. Some use it for video game emulation, and others use it to automate or manually control robots. It’s even great for streaming content to your television set. It’s no surprise, then, that it’s the platform of choice for OpenAuto. To get an idea of what it can do, check out the video above. Be aware, though, that the project is currently in beta. It currently supports Linux, Raspberry Pi 3, and Windows, and there are plans to add more features and platforms in the future.